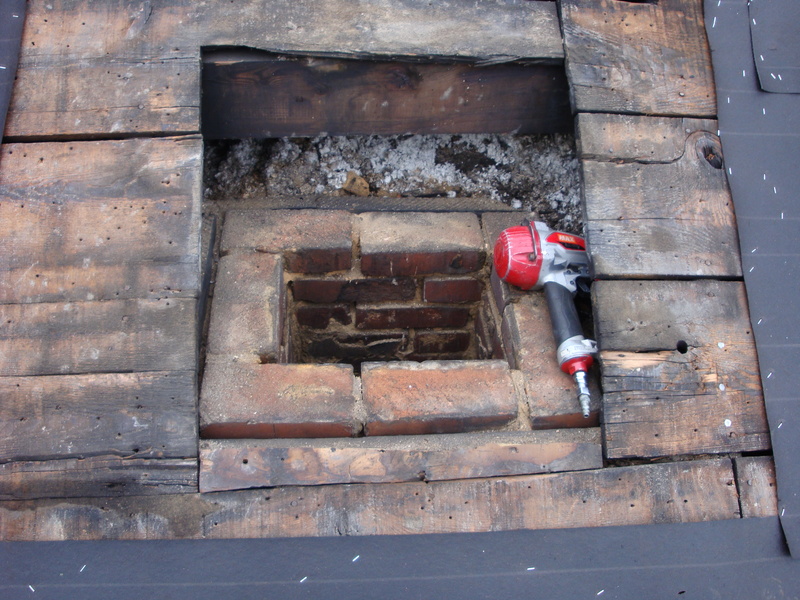 Regularly checking your chimney for imperfections is critical to help it function properly for as long as possible. 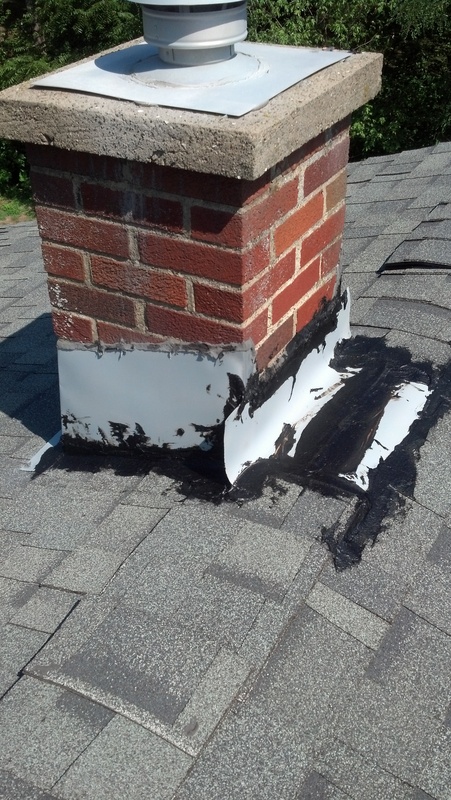 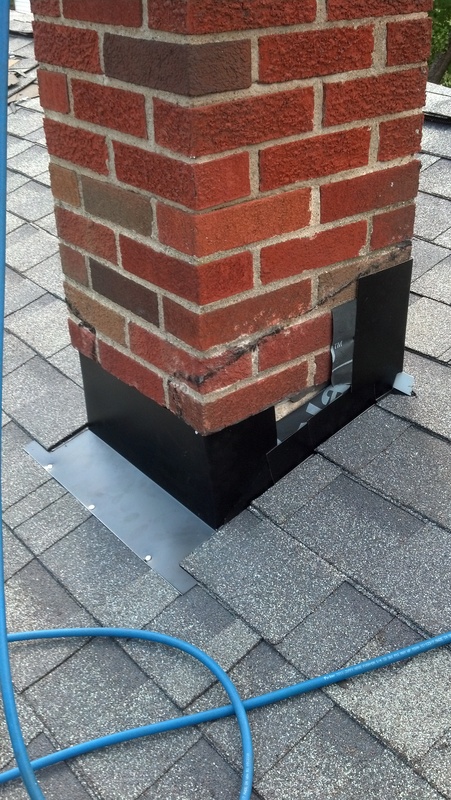 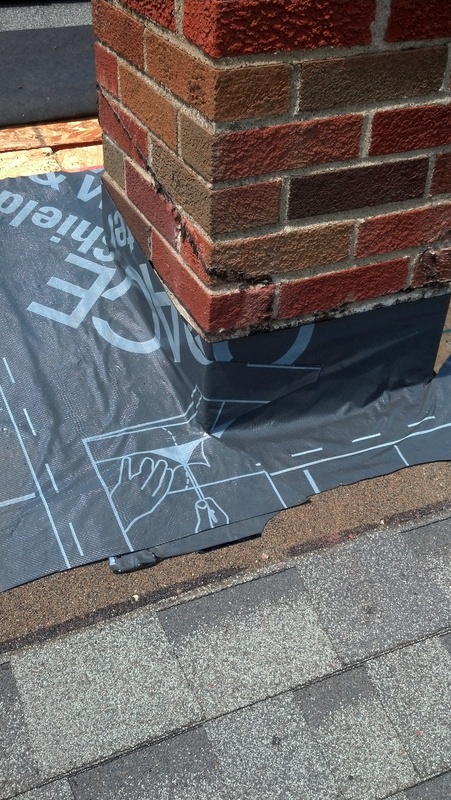 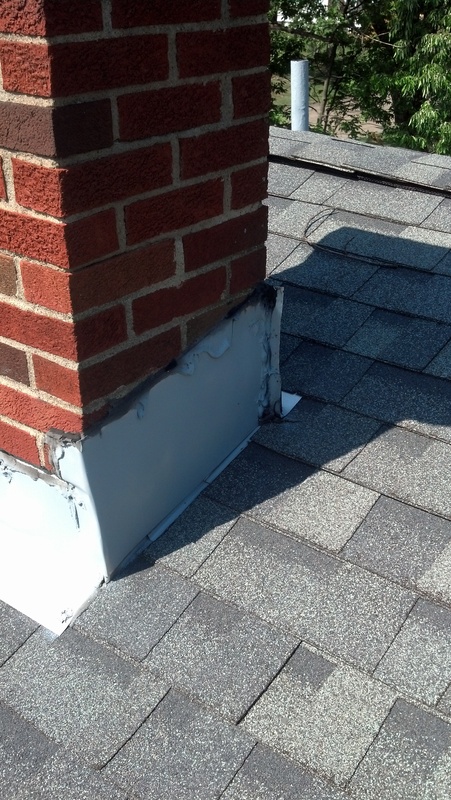 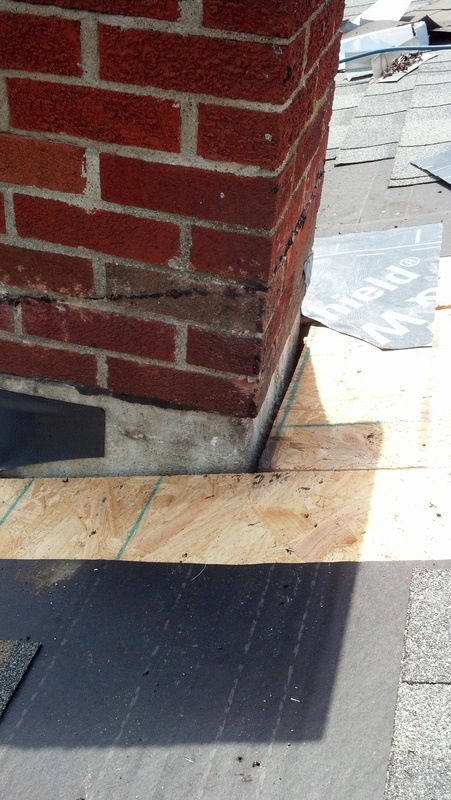 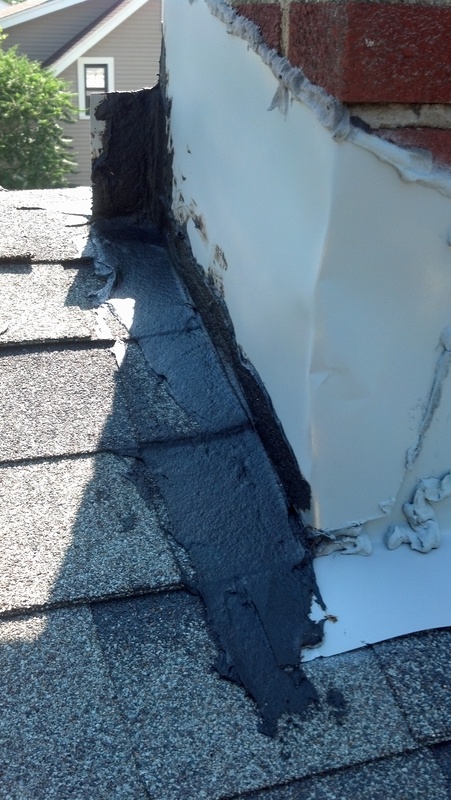 Our Chimney Repair and restoration process starts with inspecting. 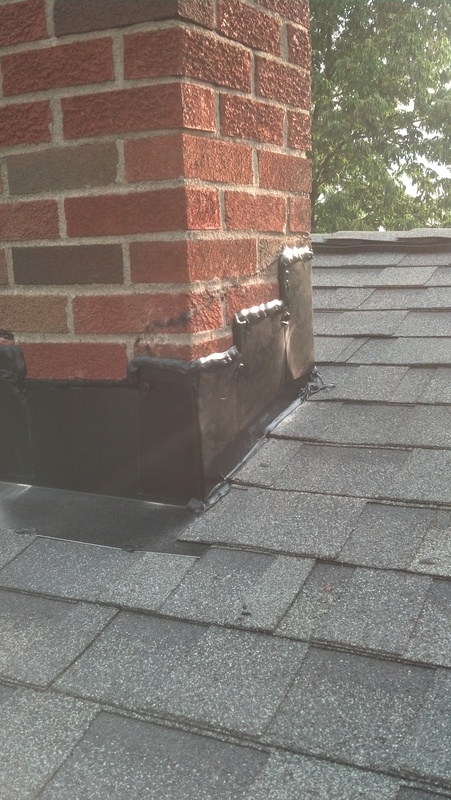 From there, we work with you in identifying the best solution to your problem. 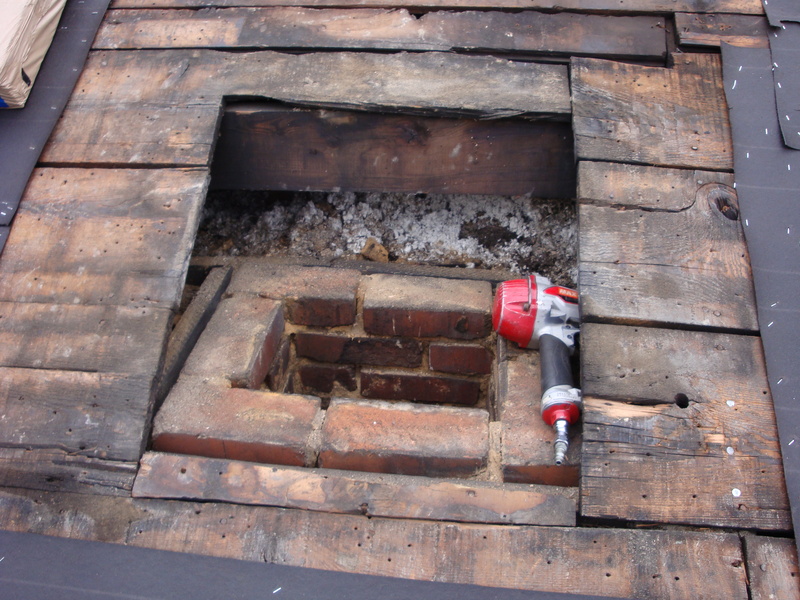 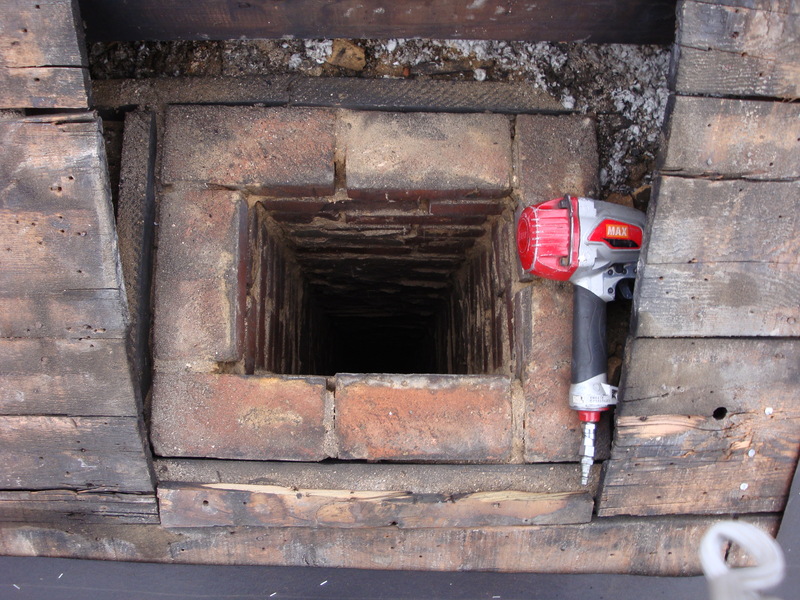 Whether it’s a chimney crown repair or a chimney cap repair that’s needed to fully restore your chimney, you can trust us to repair it for you. 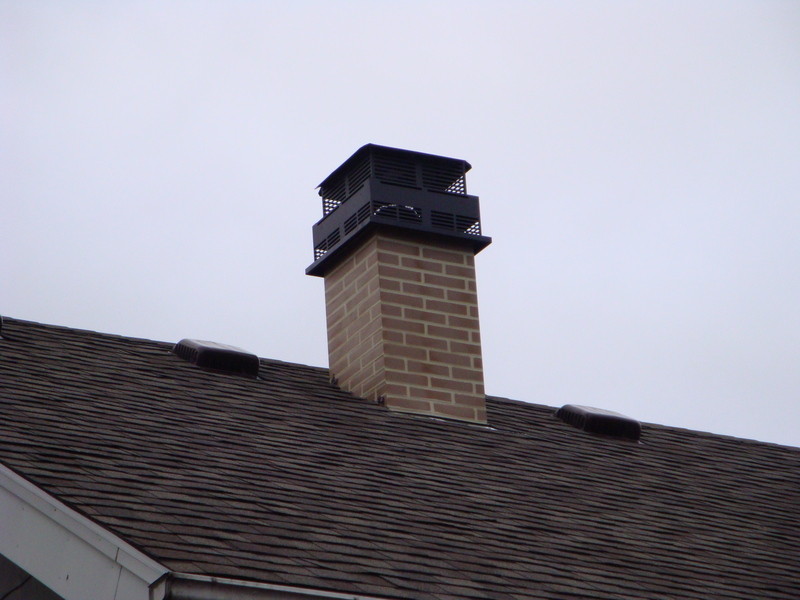 Browse our gallery of finished chimney repair projects to see what we’ve done for our past clients!